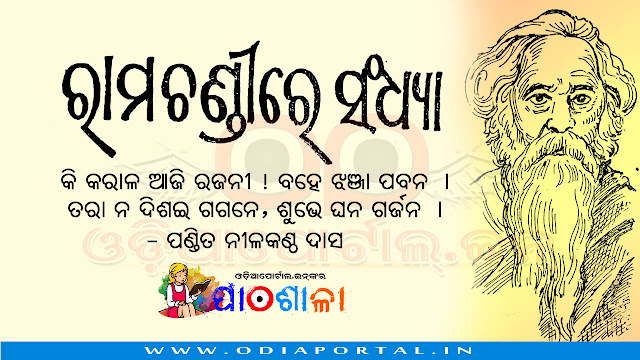 କି କରାଳ ଆଜି ରଜନୀ ! It awaked my childhood memory. Thanks Odiaportal.